Where is it better to change indian rupees for rubles? In this article I will explain how you can request tax refund on purchases made in Russian stores. 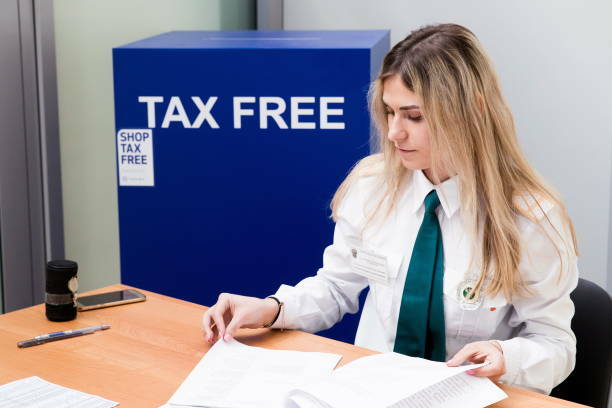 To do this you must make a minimum purchase of 10,000 rubles in any of the affiliated stores, fill out a Tax-Free form in the store and validate it in the customs office at the airport, to be able to recover up to 18% of standard VAT that is applied in purchases in Russia. Since January 1, 2018, the tax refund system has been introduced in Russia (better known as Tax Free or Tax Refund), in which foreigners can request the refund of the tax paid on purchases made, though under certain conditions. It is a system that is already applied in many countries, which aims to encourage shopping tourism, and it is an advantage for travelers who intend to purchase goods with a more competitive price. Therefore, it is an advantage for both the seller and the buyer. Most products and services in Russia are taxed by the Value Added Tax, whose standard rate is 18%, though there is a reduced rate of 10% for certain products, such as books, food or children’s items. Therefore, you can save between 10 and 18% of the value of the purchases you make. However, to apply for a tax refund you must meet a series of conditions and follow a procedure that will take time. Let’s see the steps that must be followed to request the tax refund. First, you must make a minimum purchase of 10,000 rubles (including taxes), of one or several products, for 1 day, in the shops affiliated to the system. This means having to spend around £ 115 at the current exchange rate. When you make purchases in any of the affiliated stores, you can request the Tax-Free form. Fill out this form along with the seller and make sure that the purchase receipt is attached to the form. 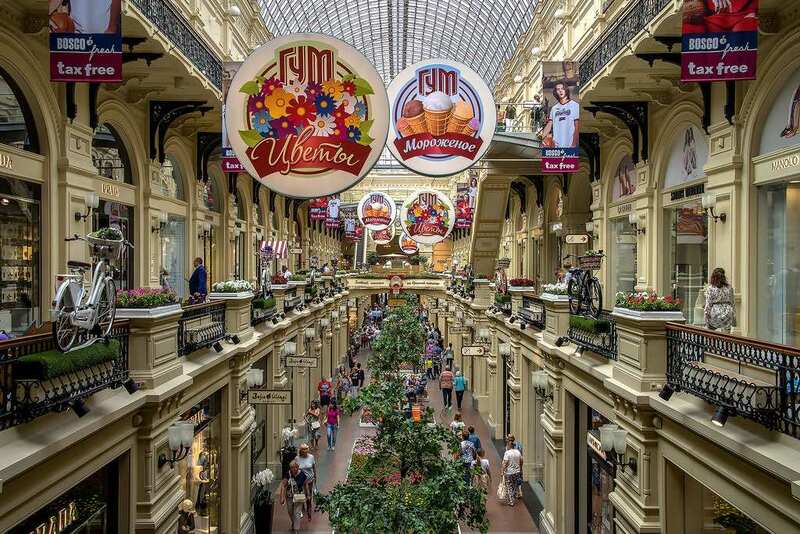 Main Universal Store Moscow GUM — 3, Red Square. Children’s GUM — 17, Vetoshnij lane. 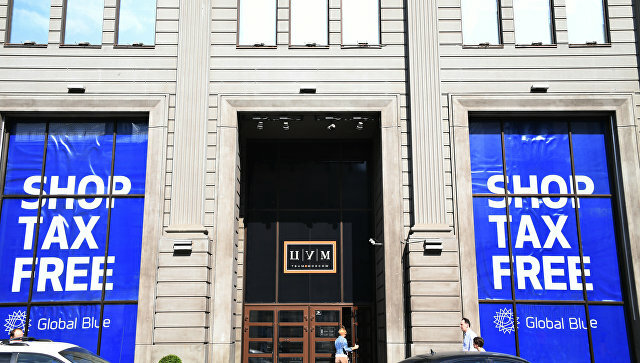 Central Universal Department Store TsUM — 2, Petrovka str. Department store Petrovsky Passage — 10, Petrovka str. Trading House DLT — 21-23a, Bolshaya Konyushennaya street. Commercial Sea Port of Sochi — 1, Voykova street. Sochi International Airport — located in the Adler district of the city of Sochi. Stores in Esto-Sadok, Naberezhnaya Vremena Goda, 1. Trade-entertainment complex «Evropa» — 30, Teatralnaya. Trade-entertainment center «Sedmoe nebo» — 1, Betankura str. «Gorizontmall» — 32/2, prospect Mixaila Nagibina. Trade-entertainment complex «Zolotoj Vavilon» — 25, Malinovskogo str. «Mega Mall» — 5, Moskovskoe shosse, 24 km. «Mall Park House» — 81b, Moskovskoe shosse. Trade-entertainment center «Mega City» — 160M, Novo-Sadovaya. «City Park» — 71, Volgogradskaya street. «Voroshilovskiy-TC» — 9b, Raboche-Krestyanskaya str. «TRC Grinvich» — 46, Vosmoe Marta str. «TRC Passage» — 9, Vajnera str. Keep in mind that it is valid to request the return in only products that you have bought in Russia to take back to your country of origin; therefore, services such as hotels and restaurants are excluded. The products that are also excluded are those subject to excise taxes, such as alcohol or tobacco. When you arrive to the airport or authorized border point, you must go to the customs office. Look for the poster “Customs Tax Free Control”. In this office, you must submit the Tax-Free form, along with the purchase receipt, your travel documents (passport with visa and airline tickets) and the products you have purchased (which you should not have used, and should come with their label), as you may be asked to show some of the purchased products. If everything is correct, the customs agent will put a validation or approval stamp on the Tax-Free form. This validation must be carried out within a maximum period of 3 months from the date of purchase of the product. You may have to arrive a bit earlier than expected at the airport to carry out this proceeding, especially if you are going to check in the items to be deducted. The return can only be requested by the person who bought the products. It is not possible to request the return on behalf of another person. You can’t validate your Tax-Free form if you leave Russia to travel to one of the countries belonging to the Eurasian Economic Union (Armenia, Belarus, Kazakhstan, Kyrgyzstan and Russia). Once your form has been validated, you can go to an agency or VAT refund office to claim the refund. These agencies are companies authorized to make the refund and have offices in airports or in the center of the cities. They can be banks, financial or even authorized shops. In Russia, the agencies that currently manage this refund procedure are Global Blue, Premier Tax Free, Sky Finservice and Tax-Free National operator. 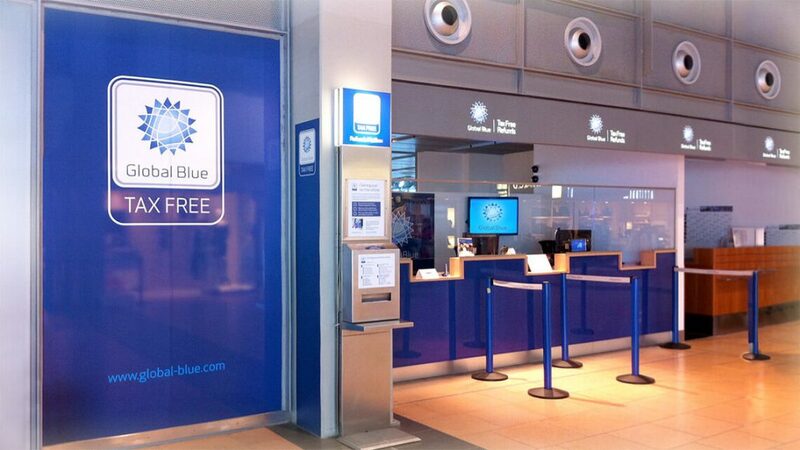 Global Blue has offices in the airports of Sheremetyevo and Vnukovo in Moscow, as well as in some Russian cities (Kaliningrad, Moscow, St. Petersburg, etc.). 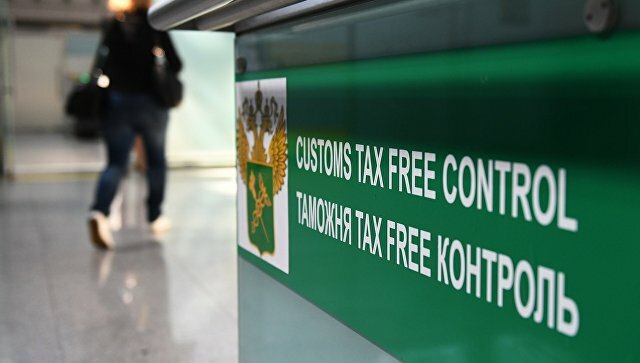 Also, the Premier Tax Free agency has refund offices at the Domodedovo and Sheremetyevo airports in Moscow. Sky Finservice also has offices in the airports of Moscow and St. Petersburg. Cash. In this case they will refund the VAT paid, though they will deduct a part for commission or service fee from the operator, which can range between 5 and 10%. Hello, my name is Irena. I was born in Russia in 1974 during the Soviet era. I worked as a Russian teacher and as a translator and interpreter for the past 15 years. One of my main hobbies is traveling. Therefore, through this blog I want to help those people who want to travel to Russia from India.